GPS is an abbreviation used for Global Positioning System. It’s a technique to find out the actual position of any person or entity. It can be placed in the vehicle, mobile phones, or on any particular GPS device. Its task is to provide the exact location and track the movement of people. It can prove to be very beneficial for the companies who deal with transportation services. Through this, the owner can make out the progress report and the route which the driver has opted for the delivery of the product. Also, it can also be helpful for the parents in knowing the whereabouts of their kid. View a list of locations that the target phone has been to. Get location details like latitude and longitude. Get time and date stamps to find out when the target was at a specific location. All location history details are uploaded to your online TheTruthSpy control panel which you can access from anywhere with an internet connection. 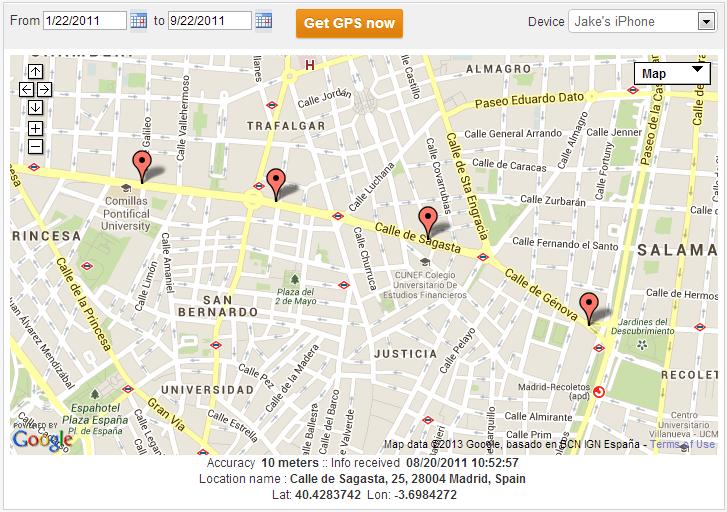 GPS Phone Tracker: – what help it can provide you? Easy to use: – first and the foremost thing, the execution of this software is very effortless that means it does not require any particular skill or knowledge. Just a simple installation and rest of the task is its headache. Reliable: – the primary factor which is considered for usage of any application is its credibility. The software is completely certified and licensed and provides their user with 100% reliability. So you can use it without the fear of getting con. Undetectable: – the best advantage of using this software is that it is entirely undetectable. The targeted person will never come to know that his activities are being monitored by any other person. Free trial: – most of the companies don’t allow users to make use of their software on trial basis. But this thing does not go with TheTruthSpy, as they provide free trial services for 48 hours, after which the customer can choose the package according to his suitability. Back up data: – the data which is tracked also get updated continuously. Even the phone gets lost or stolen the data will be made available to your online profile. Customer services: – user can get customer services whenever they get stuck in any situation or feel difficult to carry the process. The customer service is available for 24*7 and can easily resolve the doubts of the users. 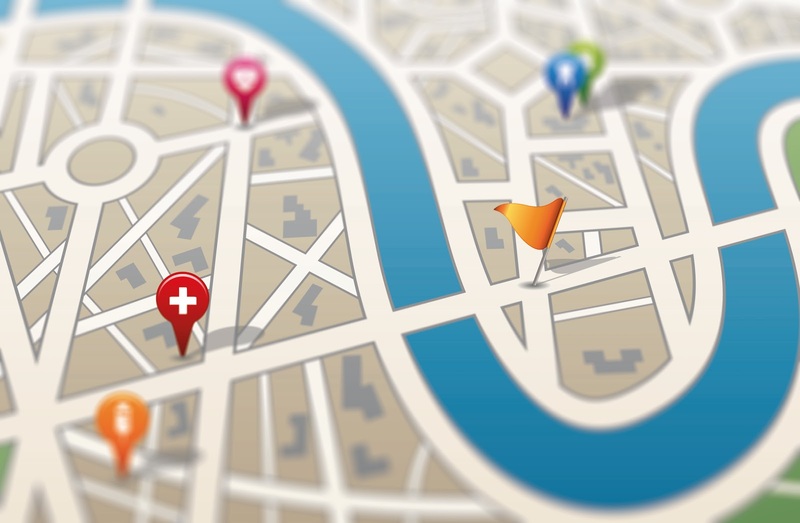 What are features provided by GPS Tracker App TheTruthSpy? Call recordings: – the user can quickly check the call records of the victim, as it will be directly sent on the online dashboard from where you can access it whenever feel like. Not only the call records but every small detail like calls duration, the conversation of real time will be known to you. Any changes made in the contact list will also be notified. Track on messages: – the second medium after calling, which is mostly utilized by people, is messaging. And this also cannot be hidden from the eye of TheTruthSpy. This means, all the real time chatting with time and name of the person will be provided to you. In fact, the messages which got deleted will also be shown on your profile. Ambient listening: – apart from call recording the TheTruthSpy provide you with the facility of hearing the live sounds near the victim. Through this, you can hear the discussion that is being made in the surroundings. It can prove to be something very amazing. Check on social media sites: – social media sites are the biggest platforms of secrets which hold a lot of information about the user. TheTruthSpy will enable you to interfere in these secrets and know the doings of the victim. You can also restrict the usage of some malicious sites which can affect your Childs mental health. Check over instant messengers: – instant messengers are an updated version of text messaging. Through this, the user can perform real time conversation with another person globally. With the help of the software, you can monitor the messages, the personal details which the victim shares with others. Know the browsing history: – which websites are visited by the victim? What different URLs he is entering in? What browsing data has he deleted? All this thing can be known to you in one go. Whenever any photo gets clicked and get posted on these sites, the app will immediately notify you. Checking of the contacts: – the contact book contains all the contacts with whom the suspect is connected. TheTruthspy will enable you with all the contact names even those which are deleted. Additional features: – the app is also helpful in providing you with some beneficial features like locking of the relevant information in case of the mobile stole. This prevents the thieves from making wrong use of the data. This way you can make your data safe. Key logger: – this feature is used to know the entire secret password in the phone of the victim. In case the mobile is switch off then also you can access it quickly. No jail break needed: – as TheTruthSpy application is supported by all versions, there is no need of any jail break for iPhone users. You can easily install it on your device as you it on rest of the operating system. 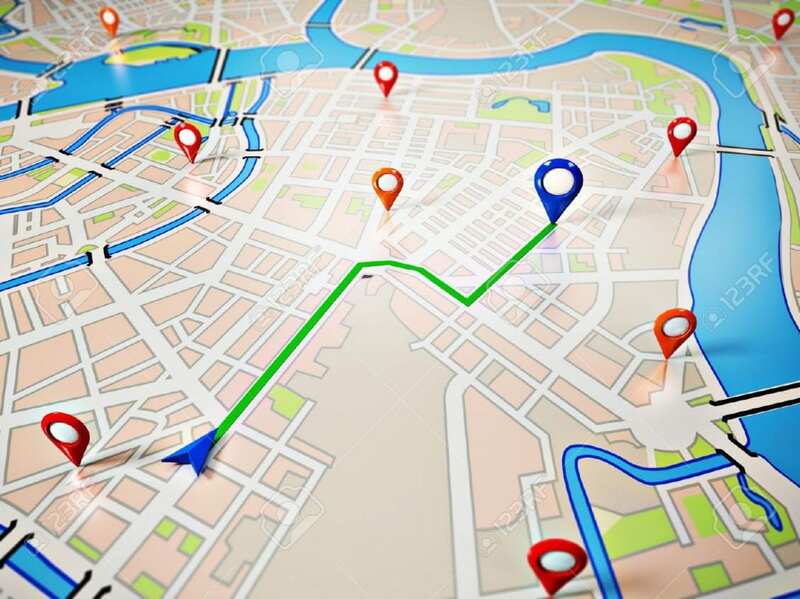 What is the need of GPS Tracker App? For management of the business: – working in an organization brings a lot of responsibility for the head of the owner. He has to accomplish his task as well as look at the activities of his employees. This can be a tedious job. To reduce this, he can opt for TheTruthSpy software which enables him to check over the workings of every individual without going on everybody’s desk and asking them the progress report. The best thing is that he can also know the efficiency of each worker and can provide them with best feedbacks. For how many hours the worker is out off his desk and for how long he has been working can be carried out. In fact, all the content which gets displayed on the employee’s screen can be read by the owner. For catching a cheating spouse: – with the emergence of internet everything has become very convenient. With this, many unethical activities are carried out by many people. To catch them red handed this software can be the best option provided. In case you start feeling that you spouse started losing interest in you, or not working on your relationship then you can go for TheTruthSpy. This will surely be helpful in interfering in his privacy and know what he is doing these days. If found guilty you can confront him with all proofs and evidence. For Emergency services: – by using the information through phone GPS tracker, anyone can determine the exact location of the person. In the case of urgency, it becomes effortless for the police, fire and ambulance services to locate you. In fact with the help of GPS tracking, police can bring you back your lost phone. 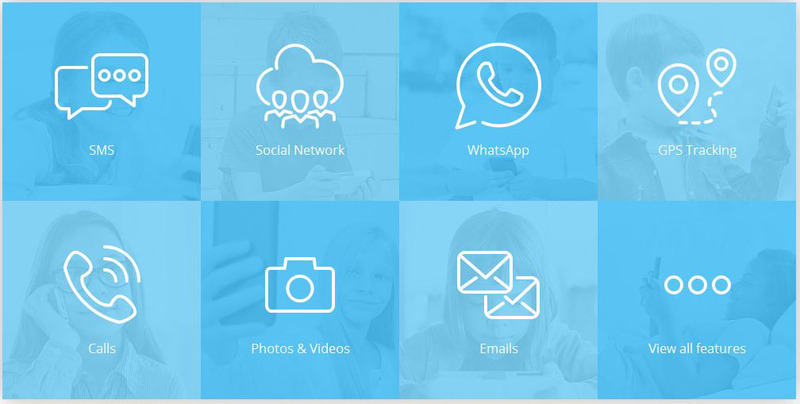 For monitoring child’s activity: – as there are many noticeable crimes taking place on these social Medias, protecting your child from them is very much essential. Children are innocent, they don’t know how to tackle with these problems, and so being concerned parents, it’s wholly your responsibility to look after them. But directly interfering in their life may sometimes bother them so that you can go for other option. TheTruthSpy will get secretly installed in their phones and record their day to day activities. This way you can ensure their safety without letting them know. Allow unknown source– the first and foremost thing you need to do is go to the setting option of your iPhone and allow unknown source as this can help you easily download the application into your phone. Download the application– now, the most important thing that you need to do is download the application on the target person’s phone through its official website http://android.thetruthspy.com . Through this website you can easily download this application in you’re as well as victim’s phone. It is free to download and does not consume much data. Install the application– when the downloading process is complete you need to install this application successfully. Create an account– when the installation process is completed successfully, you need to now create a new account on this application. While making a new account you need to fill the required details like username, email id and a unique password which you can easily remember. Hide the app icon and start using it– as you create the account, you can open the same account in your phone but make sure you hide the app icon on victim’s phone. Hiding the app icon will not create any problem for you and victim won’t come to know that someone is tracking their activities. At last, it could be said that TheTruthSpy app is of the most exciting and compelling app one could think of. It comes with highly innovative features and helps the user in reducing their burden. The services provide by it are long lasting and provides complete satisfaction to its users. It has one in all monitoring services for parents, employers, and spouses. So don’t wait, quickly install it and enjoy the experience.